Just in time for summer!! 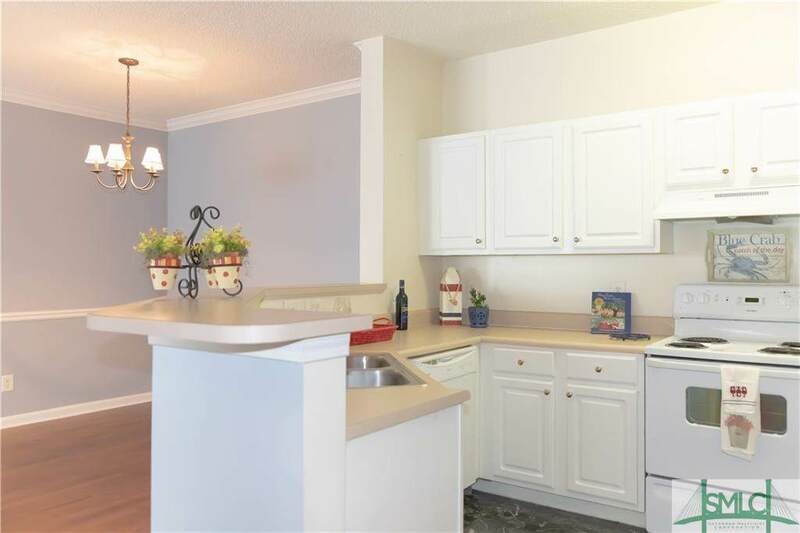 This 2 bedroom/ 2 bath condo has everything you need to be able to enjoy true maintenance free living close to Tybee Island Beach! 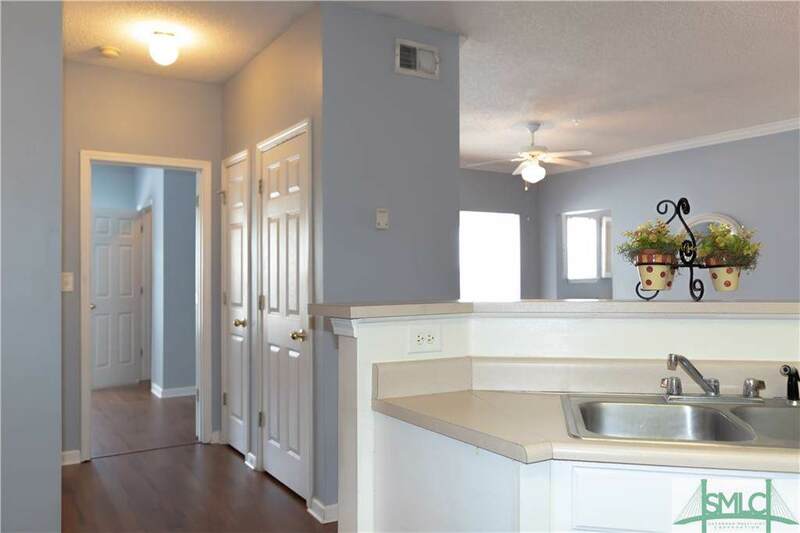 This desirable split floor plan has an extra sitting space in the living room plus a separate built in office/work station. 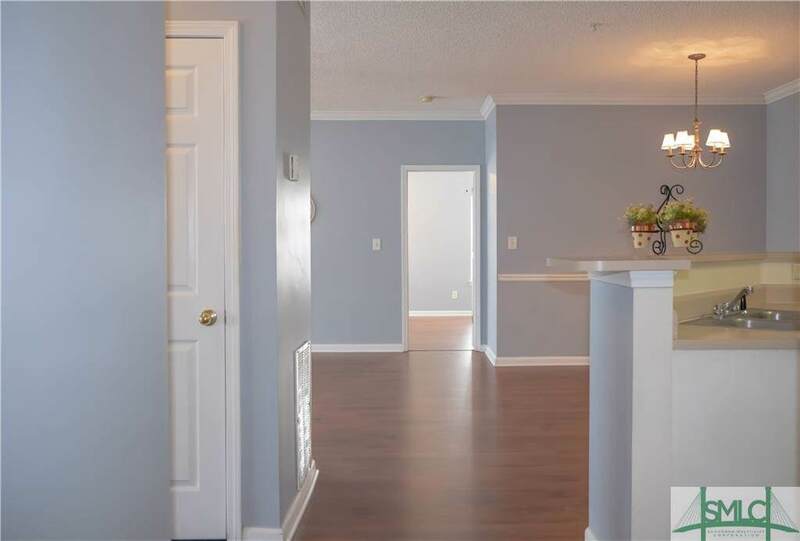 Freshly painted coastal blue and new laminate wood flooring means NO CARPET!! All electric, includes new washer and dryer too! Gated and secure. Families will love that Mercer Point is within walking distance to local schools grades K-12. 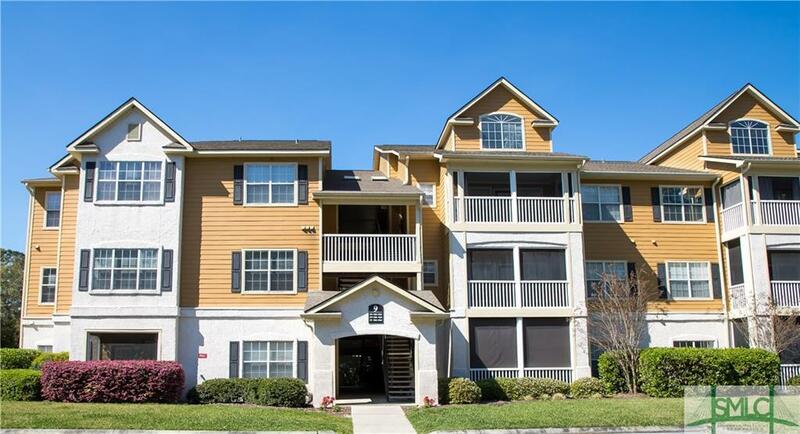 Enjoy the abundant amenities of a clubhouse, fitness facility, pool, tennis courts and playground. These units can also be rented. What are you waiting for? Listing courtesy of Susan C. Dailey of Coldwell Banker Platinum. © 2019 Savannah Multi-List Corporation. All rights reserved.